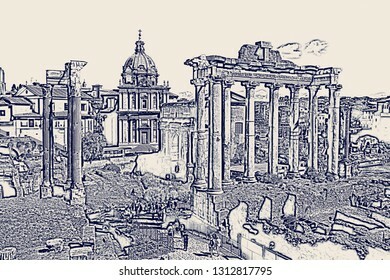 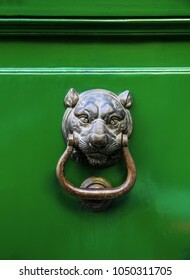 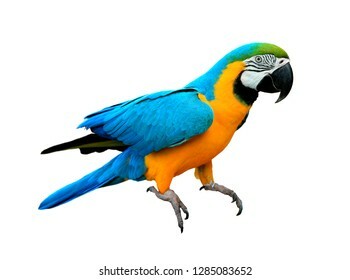 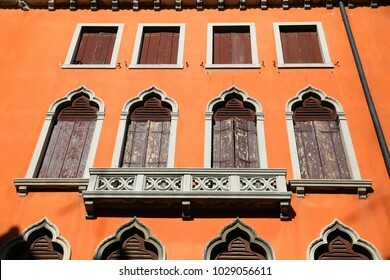 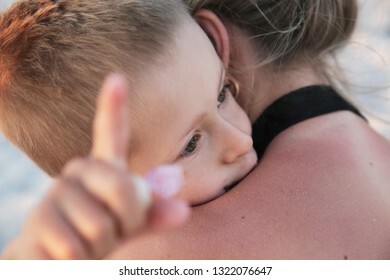 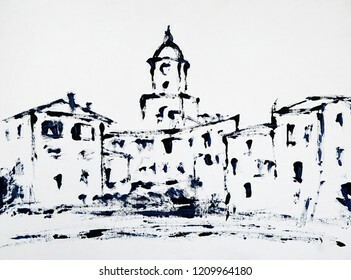 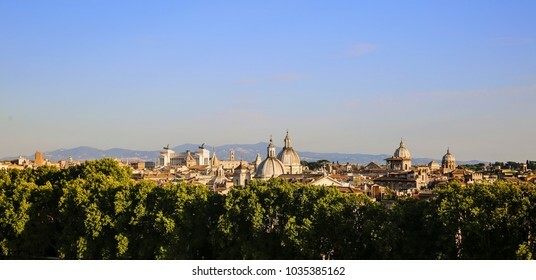 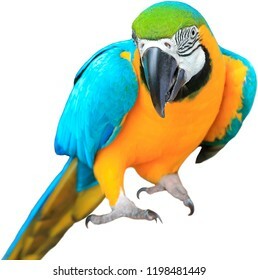 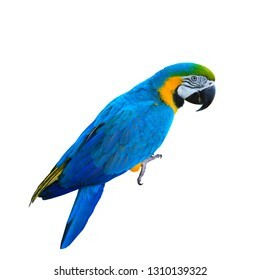 5,924 stock photos, vectors, and illustrations are available royalty-free. 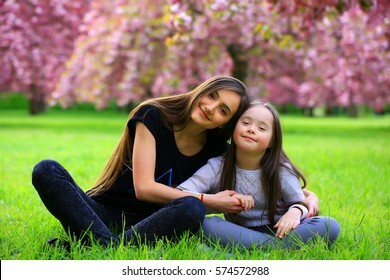 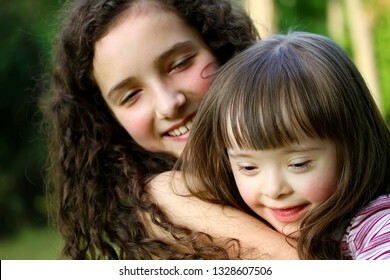 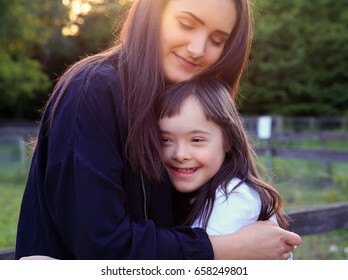 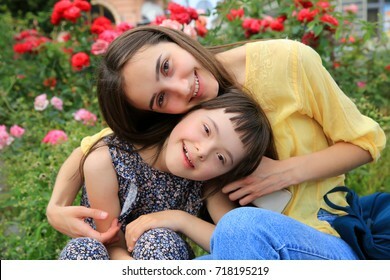 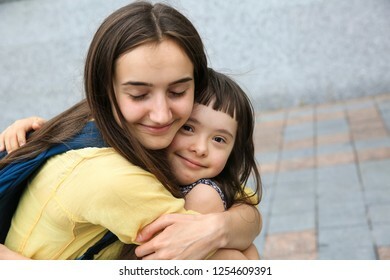 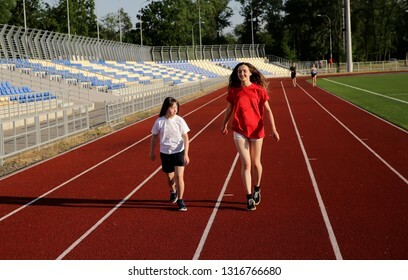 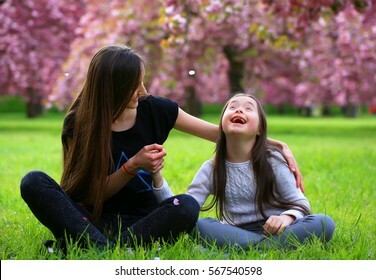 Happy family moments - sisters have a fun. 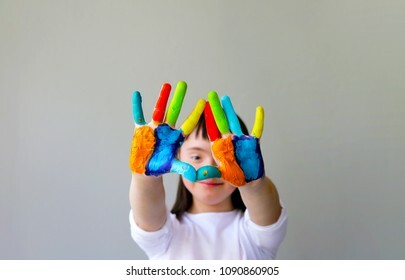 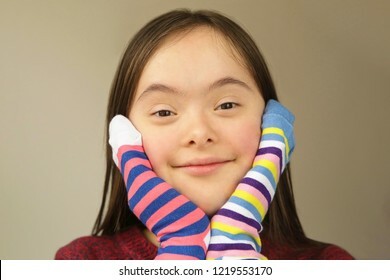 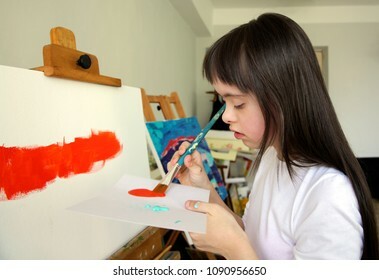 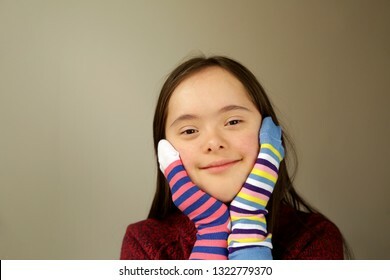 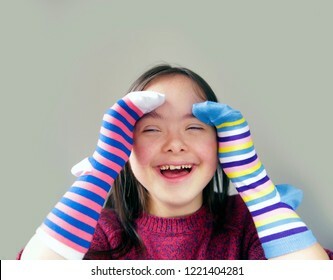 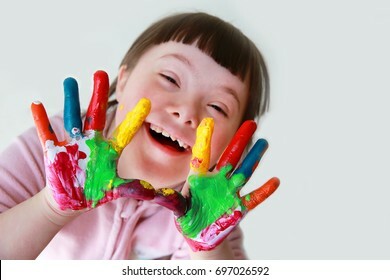 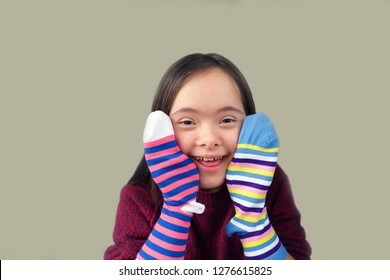 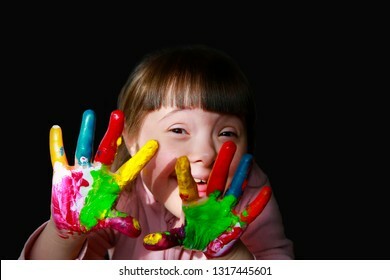 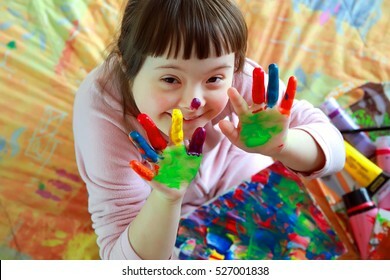 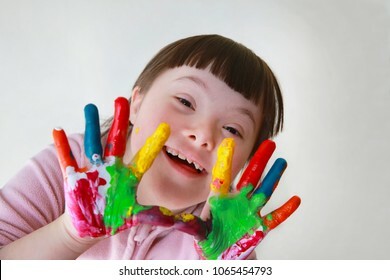 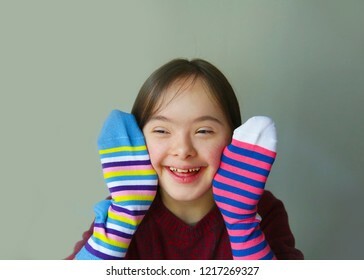 Cute little down syndrome girl with painted hands. 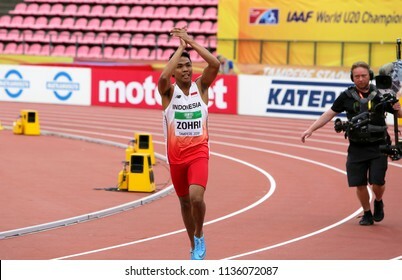 TAMPERE, FINLAND, July 12: LALU MUHAMMAD ZOHRI (Indonesia) win gold medal in 100 metrs on the IAAF World U20 Championship in Tampere, Finland 12th July, 2018. 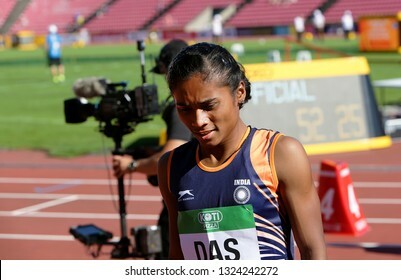 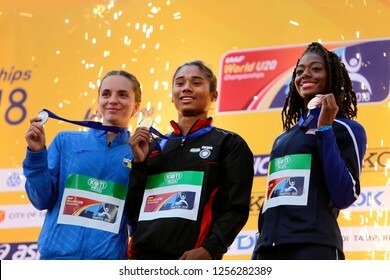 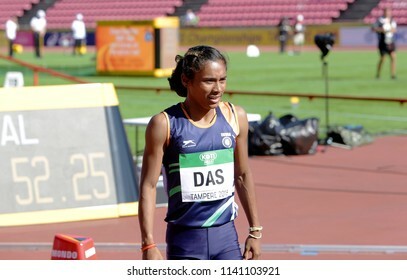 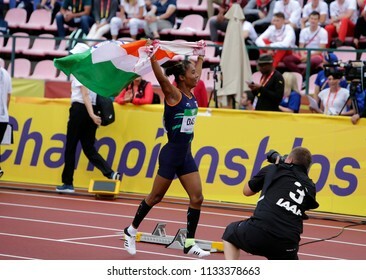 TAMPERE, FINLAND, July 10: HIMA DAS (India) win gold medal in 400 metrs on the IAAF World U20 Championship in Tampere, Finland 10 July, 2018. 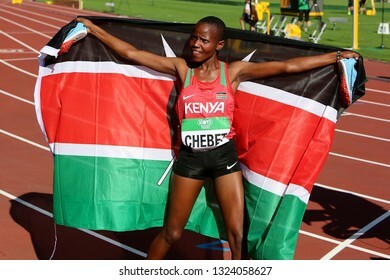 TAMPERE, FINLAND, July 10: Beatrice Chebet from Kenya win first gold in 5,000m at the IAAF World U20 Championships in Tampere, Finland on July 10, 2018. 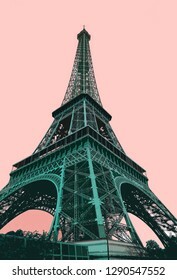 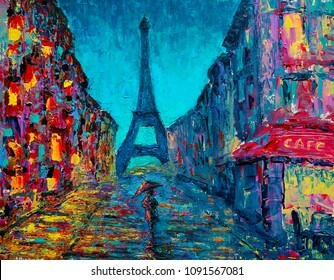 Eiffel Tower - retro postcard styled. 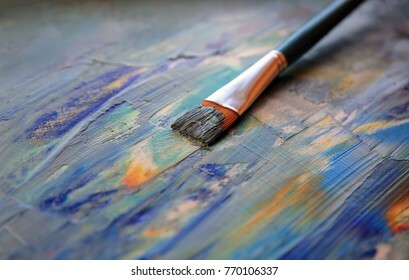 Closeup background of brush and palette. 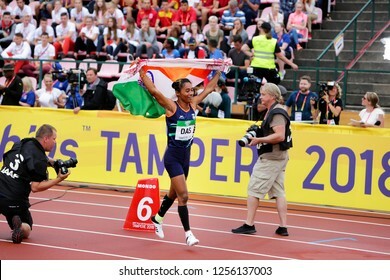 TAMPERE, FINLAND, July 12: HIMA DAS (India) win gold medal in 400 metrs on the IAAF World U20 Championship in Tampere, Finland 12th July, 2018. 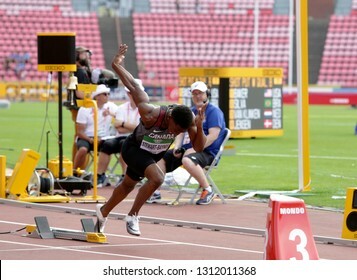 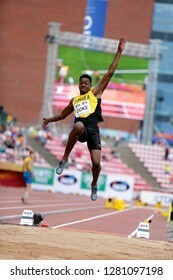 TAMPERE, FINLAND, July 11: SHAKWON COKE from Jamaica on the long jump final at the IAAF World U20 Championships in Tampere, Finland on July 11, 2018. 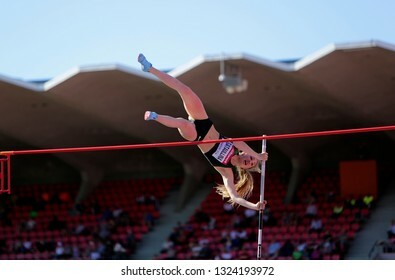 TAMPERE, FINLAND, July 10: AKSANA GATAULLINA (RUSSIA) on the pole vault event in the IAAF World U20 Championship Tampere, Finland 10 July, 2018. 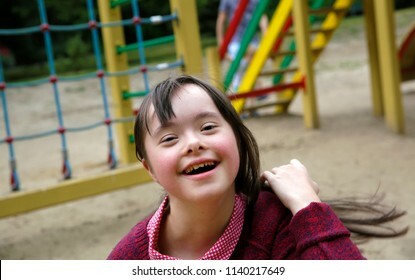 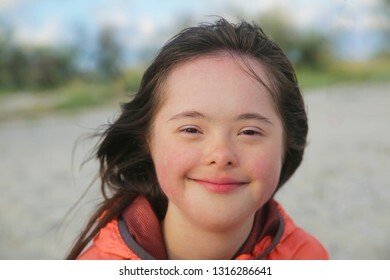 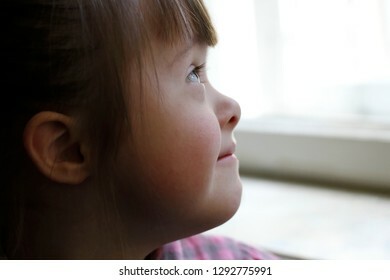 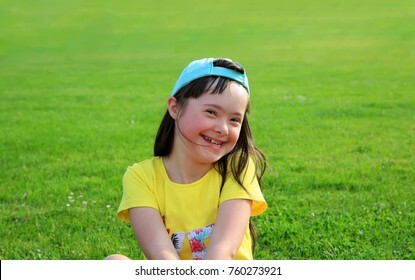 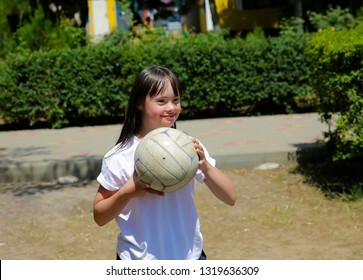 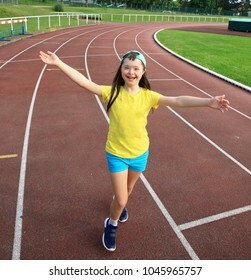 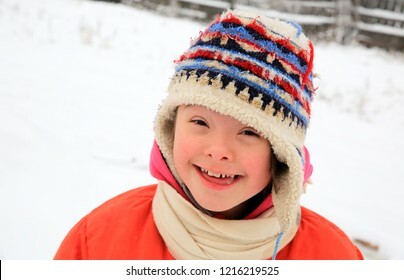 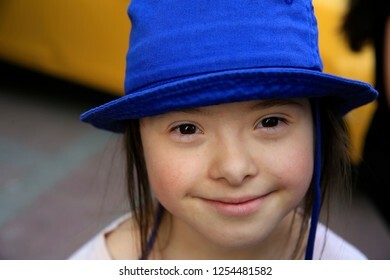 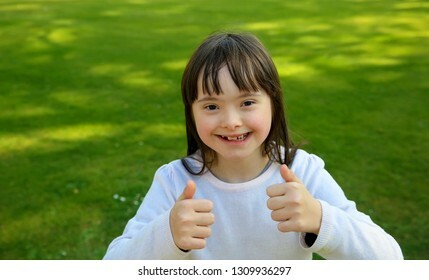 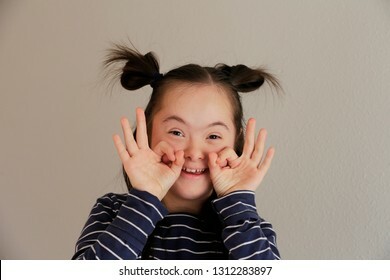 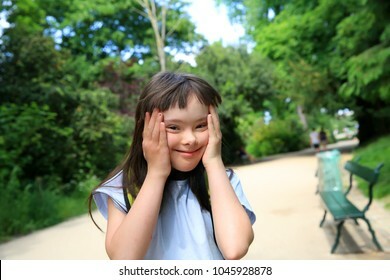 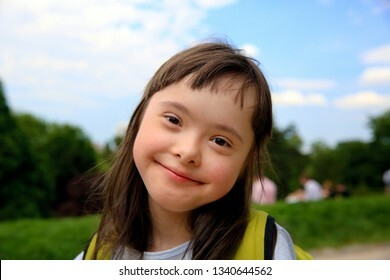 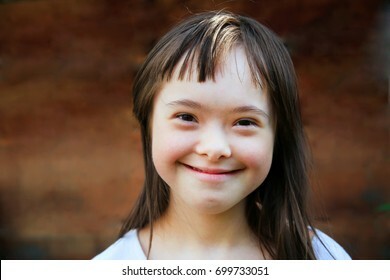 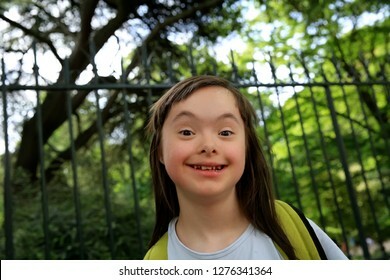 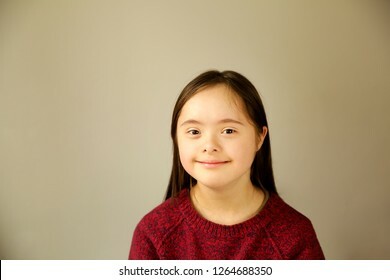 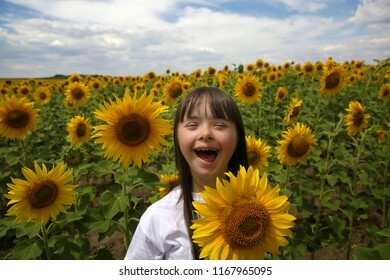 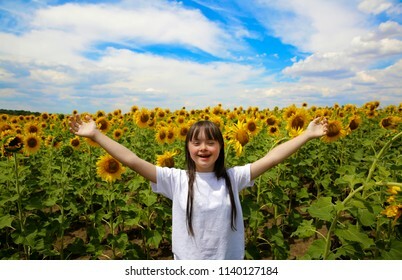 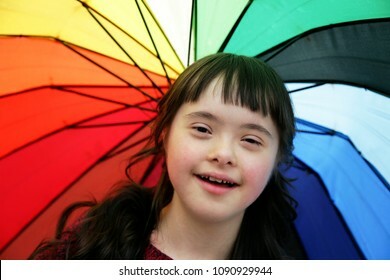 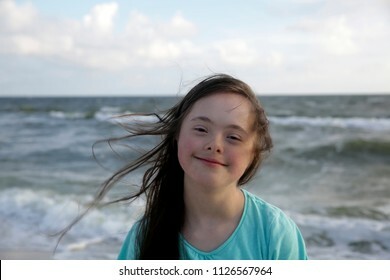 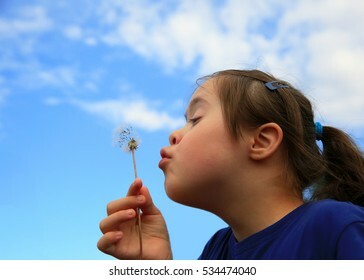 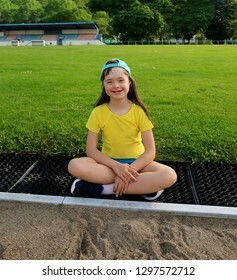 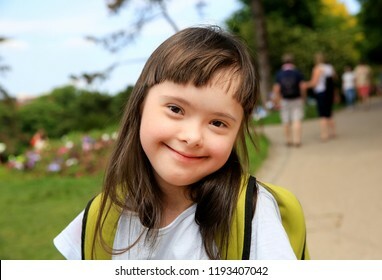 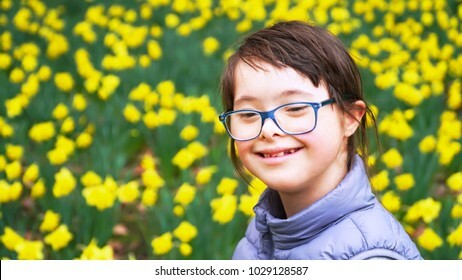 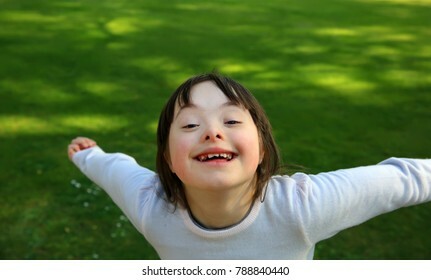 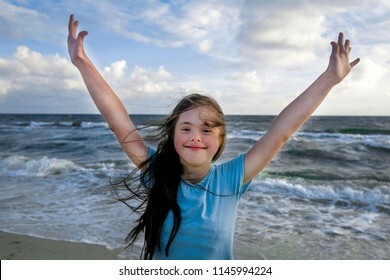 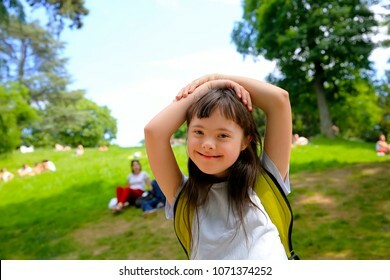 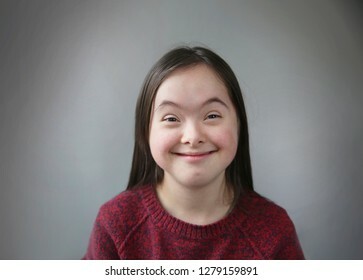 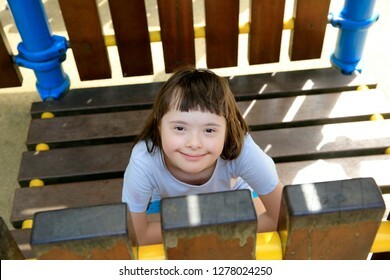 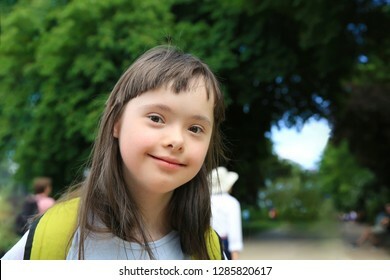 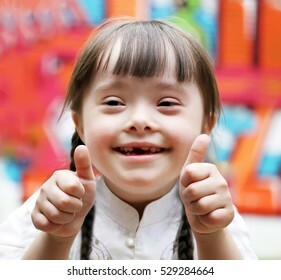 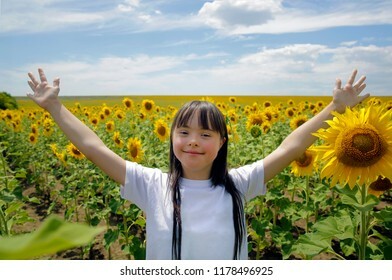 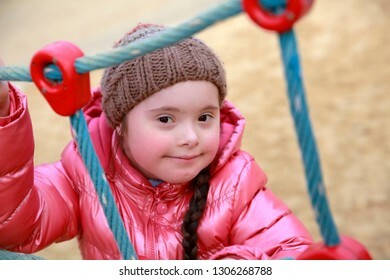 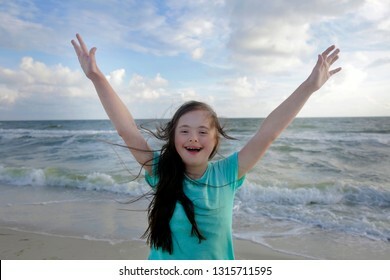 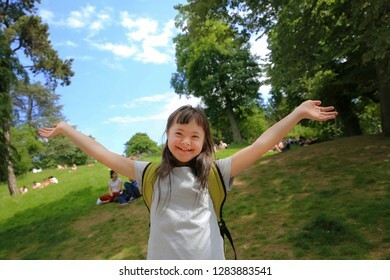 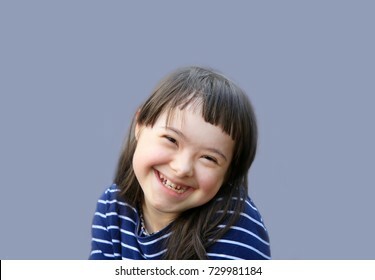 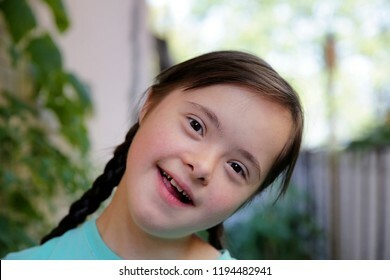 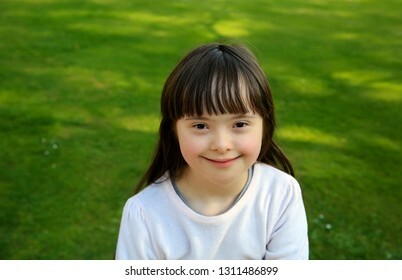 Portrait of beautiful disabled girl that giving thumbs up. 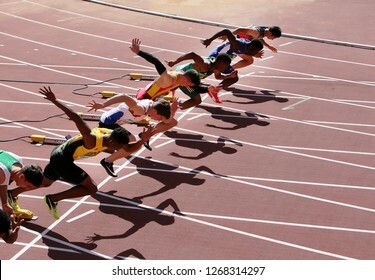 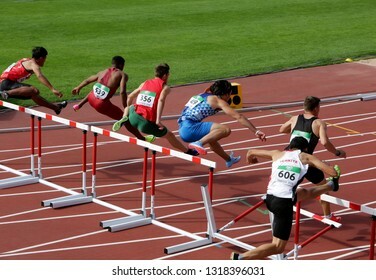 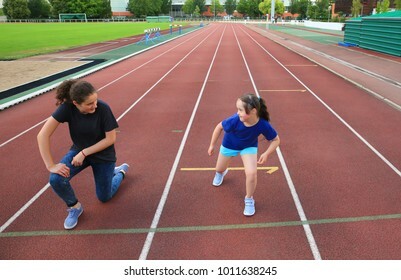 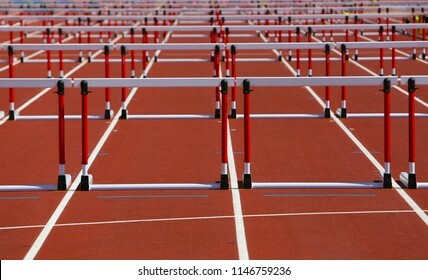 TAMPERE, FINLAND, July 11: Athletes running 110 metres hurdles Heats on the IAAF World U20 Championship in Tampere, Finland 11th July, 2018. 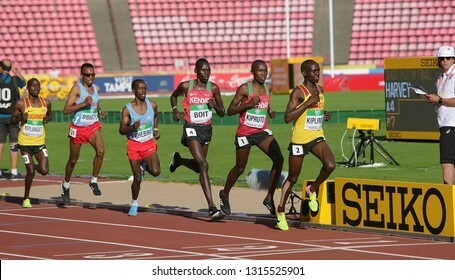 TAMPERE, FINLAND, July 10: Athletes in 10,000 meters at the IAAF World U20 Championships in Tampere, Finland on July 10, 2018. 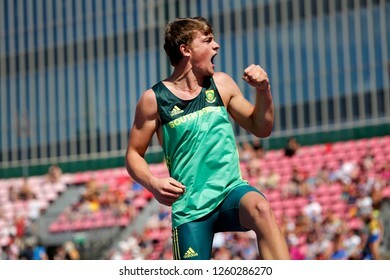 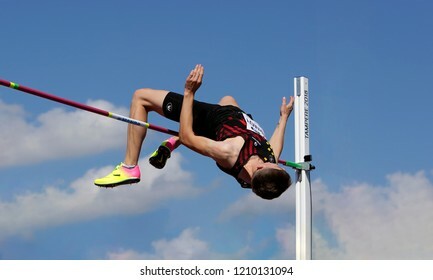 TAMPERE, FINLAND, July 14: VALCO VAN WYK from South Africa in pole vault event on IAAF World U20 Championship Tampere, Finland 14th July, 2018. 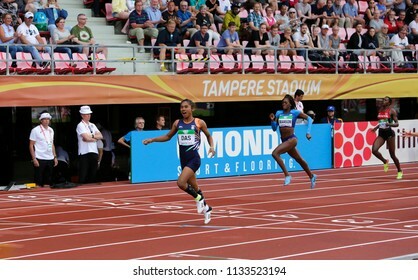 TAMPERE, FINLAND, July 11: CKHAMAL STEWART-BAYNES from CANADA run 400 metres in the IAAF World U20 Championship in Tampere, Finland 11 July, 2018. 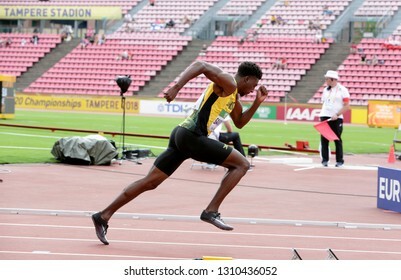 TAMPERE, FINLAND, July 11: CHANTZ SAWYERS from JAMAICA running 400 metres in the IAAF World U20 Championship in Tampere, Finland 11 July, 2018. 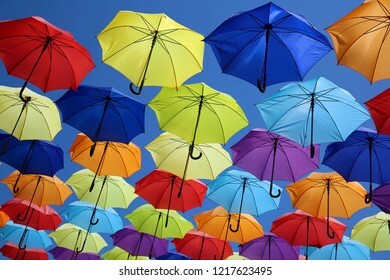 Colorful umbrellas background. 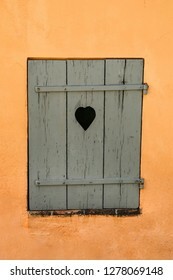 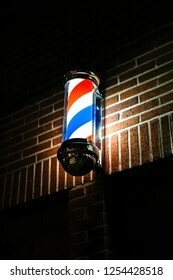 Street decoration. 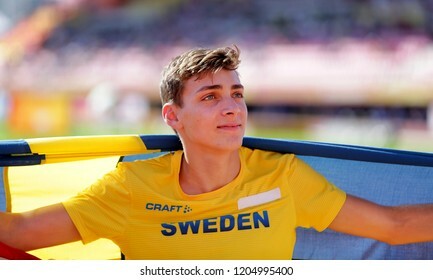 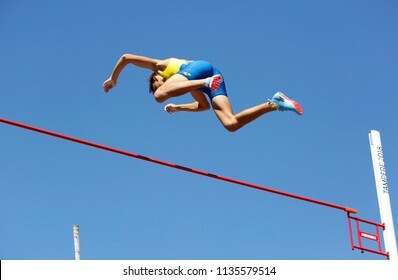 TAMPERE, FINLAND, July 14: ARMAND DUPLANTIS from Sweden win pole vault event on IAAF World U20 Championship Tampere, Finland 14th July, 2018. 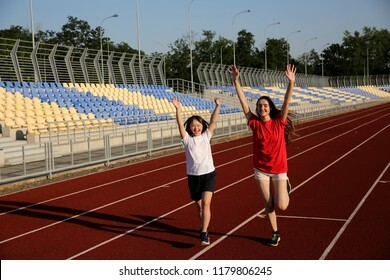 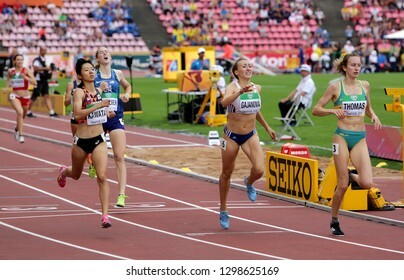 TAMPERE, FINLAND, July 11: Athlets on the 800 METRES semi-final at the IAAF World U20 Championships in Tampere, Finland on July 11, 2018. 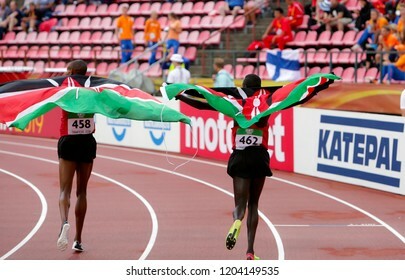 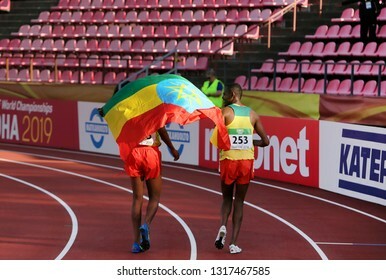 TAMPERE, FINLAND, July 12: GEORGE MEITAMEI MANANGOI and JUSTUS SOGET from Kenya win gold and bronze medals in 1500m at the IAAF World U20 Championships in Tampere, Finland on July 12, 2018.